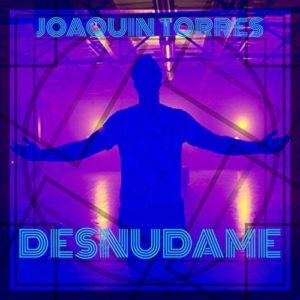 Joaquin Torres’ Desnudame is a powerful effort that draws upon the Latino musical tradition of performers like Enrique Iglesias and Ricky Martin. The raw passion and vocal ability of Torres on his latest single will cause anyone listening in to focus intently. Joaquin is able to pull double duty here in that he can both weave a rich and detailed narrative while adding twists and turns to the robust synths and booming bass and drums. Desnudame is a track that we’ll be singing along with throughout the rest of the autumn. Visit the video for the single below.